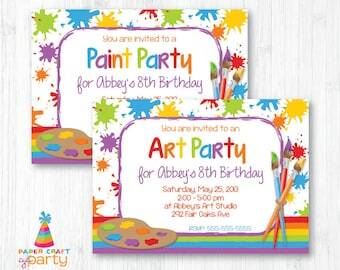 Printable ART / PAINT Party Decor Kit - Instant Download! 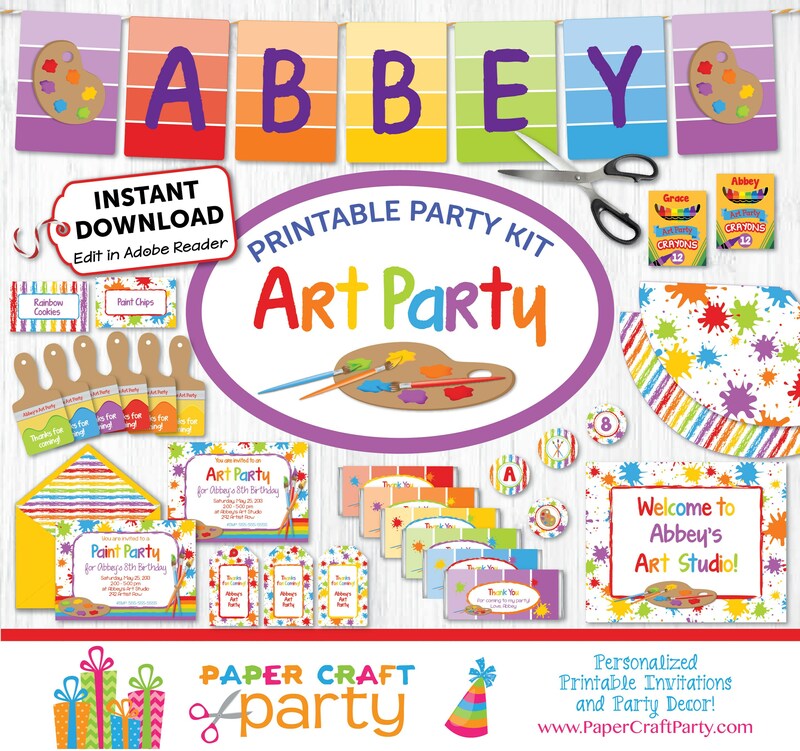 Create the perfect Art Party for your little Picasso! 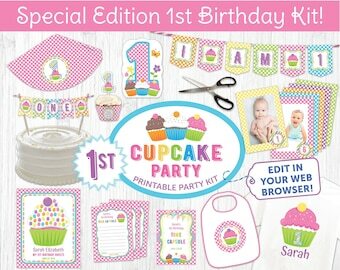 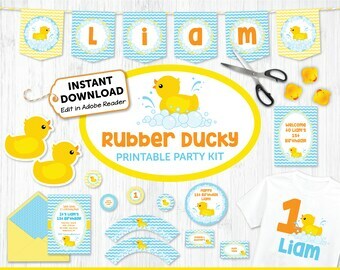 INSTANTLY DOWNLOAD this HUGE party kit and type in your own information using Adobe Reader! 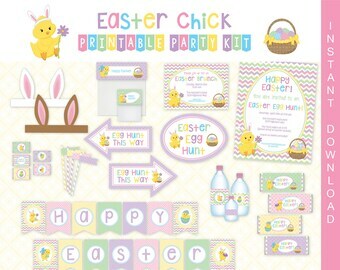 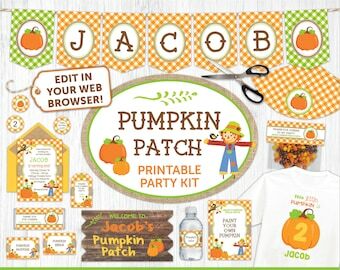 The invitation and many of the party items are editable (see below & pictures)! 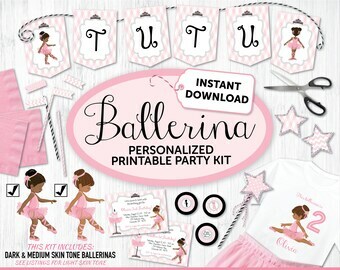 Full support included with purchase! 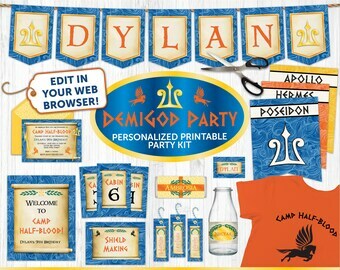 Detailed directions are included. 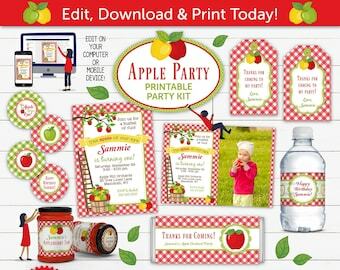 Each page is formatted to print on 8.5" x 11"or A4 card stock to easily print at home or at your local Staples/OfficeMax, etc. 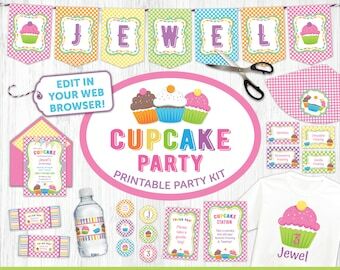 You print only what you need to create a beautiful, custom party!